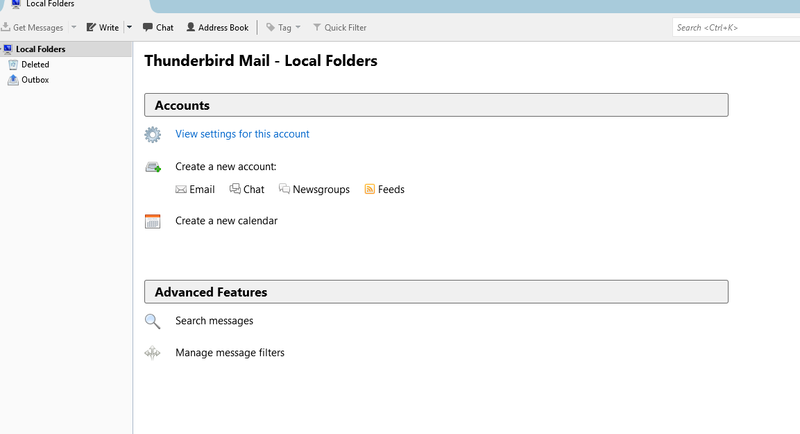 To add your email account to Thunderbird, first you need all your email account settings. 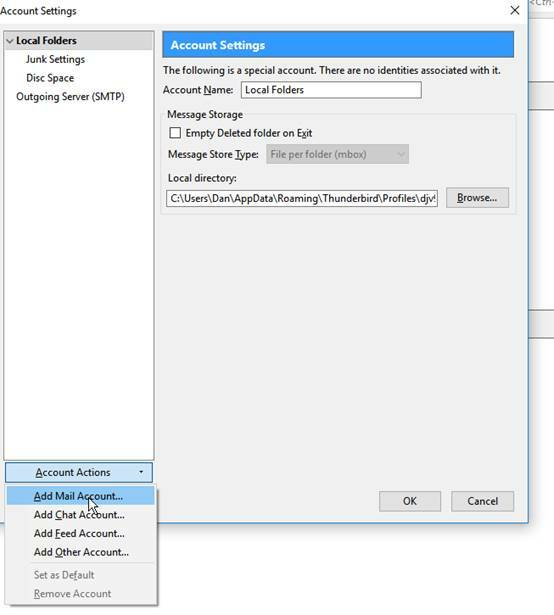 If you do not have these settings, please email support@sitewizard.co.uk requesting them. 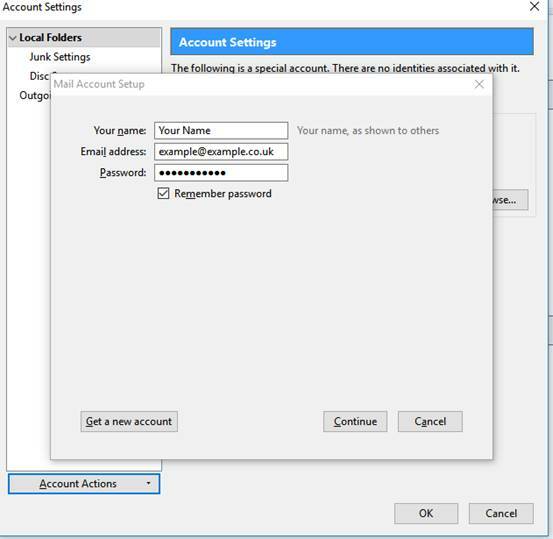 Please note that we can only send passwords to the admin contact we have on our system. Click on ‘View settings for this account’. You now need to enter in your name, email address and email password. This is the password that we have issued you. 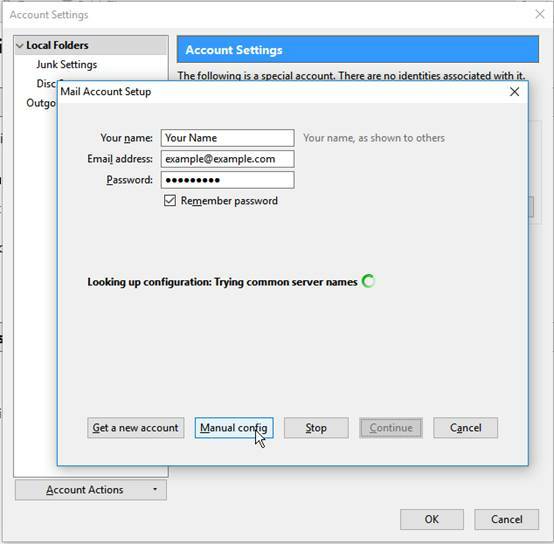 Make sure you enter in your hostname and username. The hostname is ‘mail.yourdomainame’ for example, mail.sitewizard.co.uk and the username will be your email address, for example support@sitewizar.co.uk. 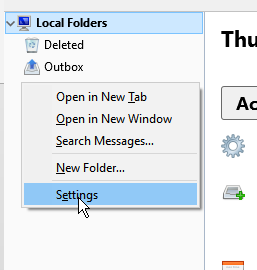 Click on 'Done' when completed. 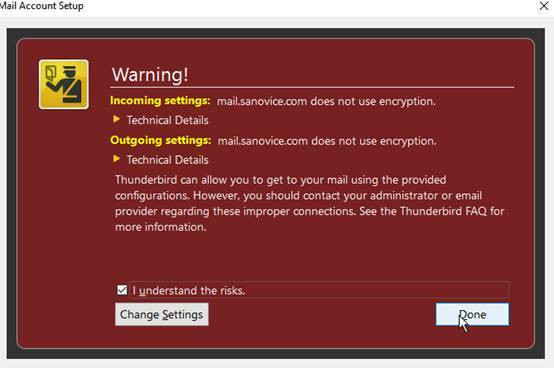 If you receive a warning about unencrypted settings, please click on ‘I understand the risks’ and click done.